When those who reach a pinnacle of success in their careers, their lifestyle, or even just the feeling that they have all they need for a comfortable life, often turn and ask how they can project their passion for life inward, rather than in external ways with a bigger house, a flashier car, or that secondary home. Many successful people are turning to enriching the personal aspects of their life. And, one of those ways is to turn to collecting and enjoying wine with a new artistically designed custom build wine cellar within the convenience of their own home. Early on, we often learn about the blissful passion our clients have for the love they have for fine wine. 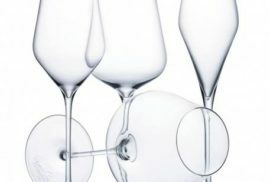 The only thing that can enrich their experience is to have their entire (or growing) wine collection conveniently located right in their own home. 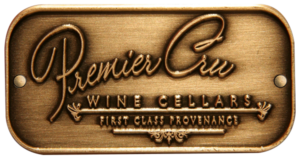 Being able to store ones’ wines that long as well, in “First Class Provenance”, means that their investment is being pampered by LA’s premier custom wine cellar design and build company; Premier Cru Wine Cellars. Where we pride ourselves on delivering long lasting value for our discriminating clientele. And, the pleasure derived from our clients going as far back as 2006 further builds on a deep rich heritage and expertise that only 100 years of combined industry experience can bring. 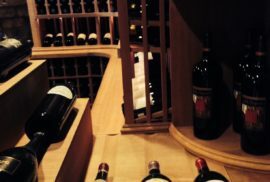 A wine cellar refrigeration system – for custom wine cellars – is another aspect of specialty that we design, build and install for our clientele. Wine cellar refrigeration systems are specially designed to set the optimal climate control conditions in a custom wine cellar. And, depending on the micro-climate your wine cellar will be within will make a big difference in how the custom wine cellar will be built. 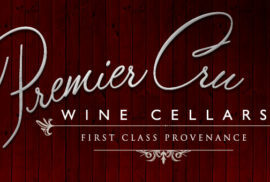 Premier Cru Wine Cellars will handle all of this for the most discriminating wine collector, wine enthusiast, or just plain wine lover with ease and care. We love what we do and it shows in our artistically beautiful custom wine cellars. Call now or click at the bottom of this screen for your own custom built in-home residential wine cellar. No matter what part of Los Angeles you’re in, from Beverly Hills to Hidden Hills, Hollywood Hills to Encino, Sherman Oaks to Westlake Village. 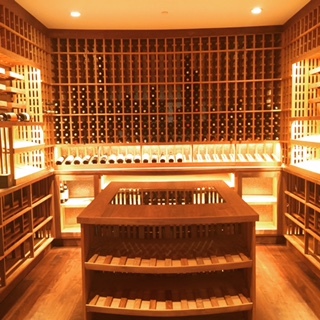 We’re at the ready to make your wine cellar dream a reality!